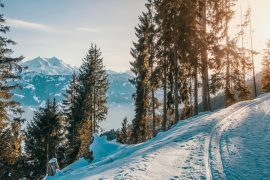 While there are all kinds of beautiful destinations you can pick for your next ski vacation, few are able to offer such a memorable and exciting experience as a ski vacation in Tignes, France. This high-altitude resort area is actually located in the very heart of France’s ski country and is known as a premier location for year-round skiing in the Alps. The area offers something for everyone, meaning beginners and advanced skiers and snowboarders. 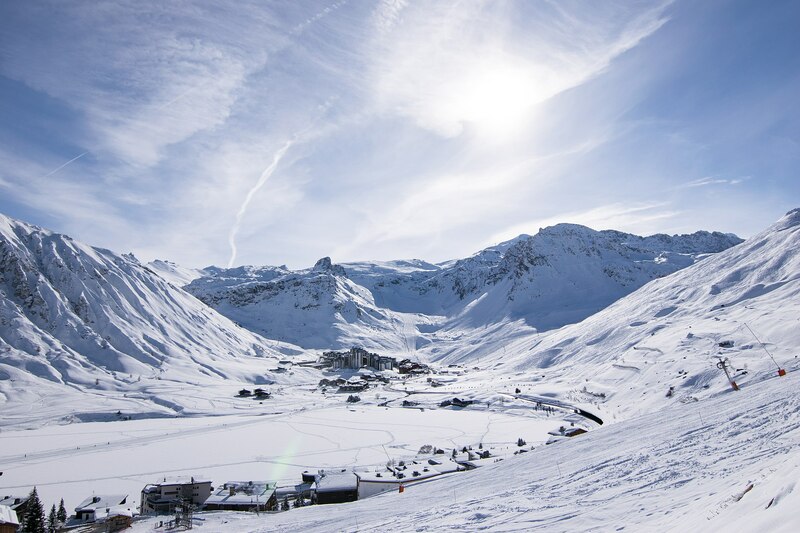 Tignes features more than 300kms worth of piste runs, so you know you won’t be at a loss for slopes to experience. Obviously, if you’ve set your sights on Tignes as your next ski vacation, then you are probably well aware of its ski conditions, but what about all the other features and attractions that make Tignes such a memorable destination? We’ve gone ahead and put together a comprehensive list of six ways you can ensure that your ski vacation to Tignes is not only fun but is also a memorable and special holiday that you’ll remember for many years to come. One way to instantly inject luxury into your ski vacation to Tignes is to look into catered chalets through Ski Bonjour is known for offering high-quality chalets that will help to really make the vacation special. You’ll be treated to all the same standards and services that you would find at a quality hotel, yet a chalet creates a more comfortable and homey feel. To top it off, the chalets are conveniently located closes to the lifts and pistes, so that reaching the slopes is simple. These are ideal if you’re traveling as a family or as a large group and you want that extra space to really relax and settle in. Ski Bonjour also prides itself on offering affordable prices on all its chalets. If you plan on doing a lot of skiing while in Tignes, then your body will probably feel all that extra activity you’re putting it through. 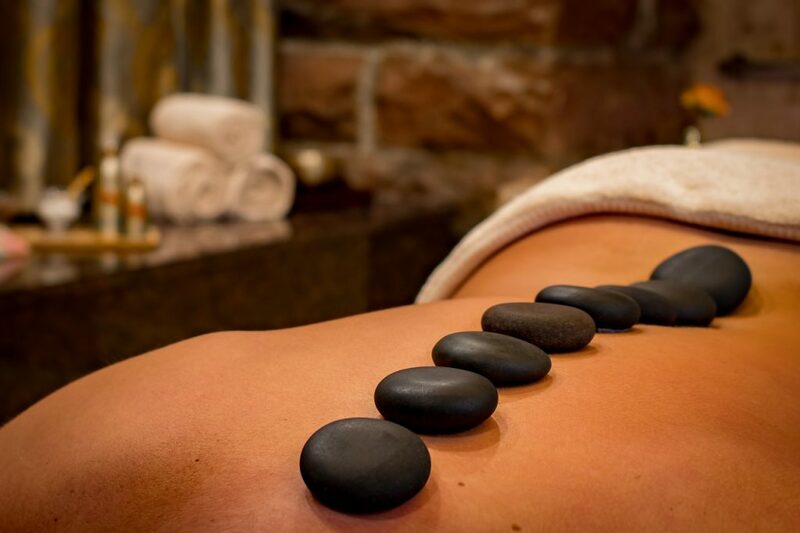 That’s exactly why a massage or spa visit can be so perfect mid-way through your vacation. Tignes offers a number of luxury spas to choose from, whether you’re just looking for one service or a full day at the spa. Some feature steam rooms, outdoor heated pools, a Jacuzzi, and/or sauna. Of course, since you’re in France, you absolutely much sample the French cuisine. 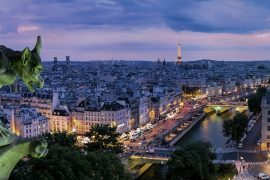 There are plenty of restaurants to choose from, but it’s the cafés and bakeries that are truly worth visiting. 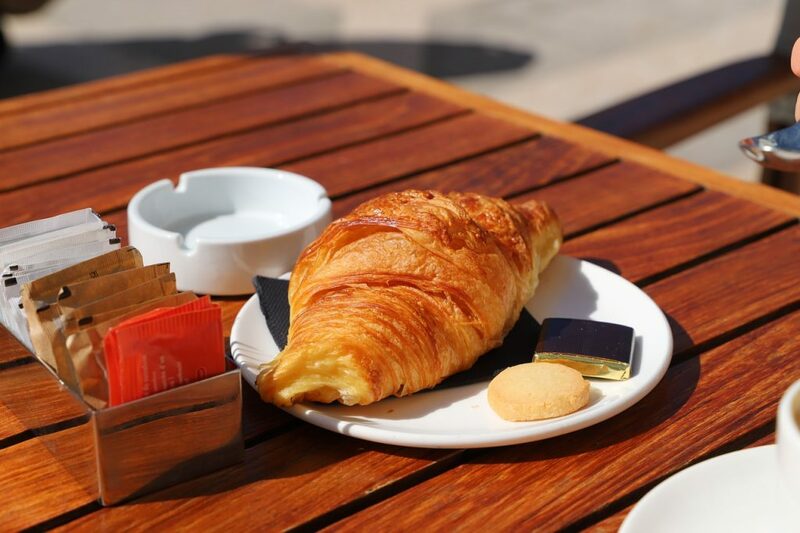 Not only will you be treated to mouth-watering foods and drinks, many of them also feature outdoor patios or terraces so you can enjoy a little fresh air. When it comes to the actual restaurants, the traditional Savoyard dishes are big here. 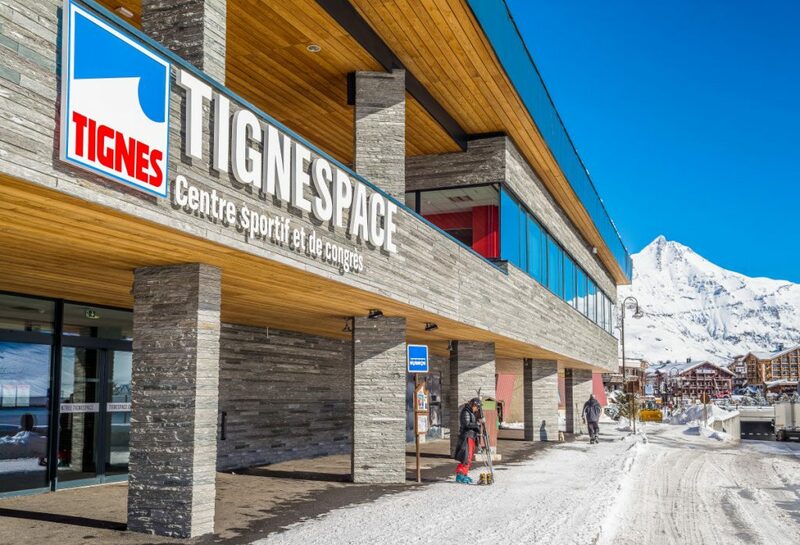 If you find you need a little break from skiing but you still want to be active, then a visit to the Tignespace Sports Centre could be perfect. In this sports centre, you can take part in badminton, swimming, rock climbing, and more. 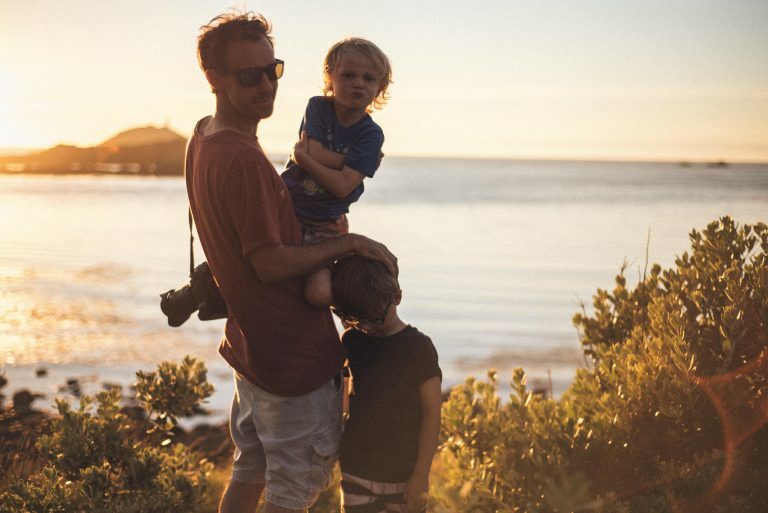 It’s meant to be a fun leisure activity for all ages. Just because it may be winter, and snow is falling, it doesn’t mean you can’t enjoy aquatic-based activities. The Tignes Gym, Swim & Yoga – Indoor Sports Facilities & Swimming Pool is the perfect place to visit. There is a 25m swimming pool, bubble bed, leisure pool, water slide, a play pool for the kiddies, a mini whirlpool bath, a spa with steam, and more. Again, it’s something that the whole family can enjoy, and it gives everyone a little break from the slopes. 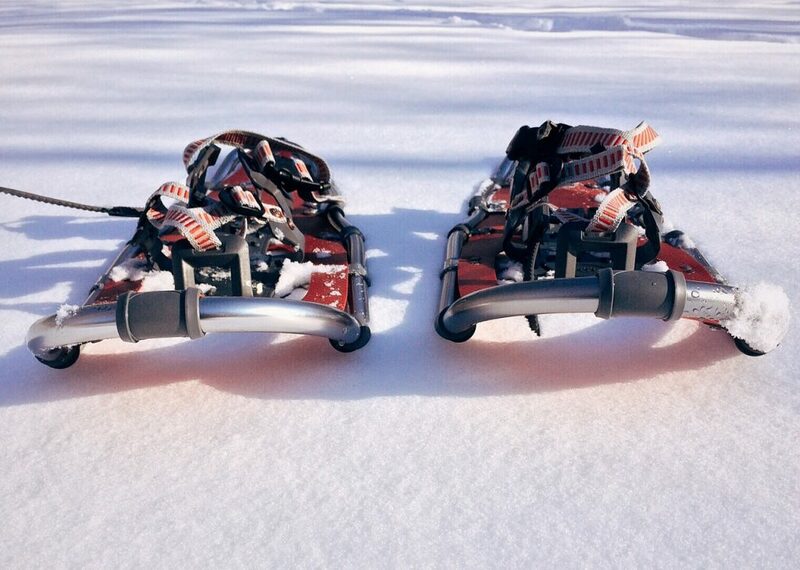 Tignes also gives visitors a chance to enjoy traditional snowshoeing on Canadian snowshoes. There are guided tours that will take you through the alpine forest and right into the valley. 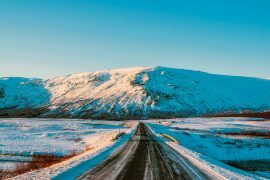 During this half-day adventure, you’ll be able to learn about the region, culture, and perhaps spot some wildlife along the way. If you’re looking to experience what surrounds the area of Tignes then you can always take a trip to Val D’isere. This area is on the other side of the mountain and can easily be reached by the local bus service. It’s a great way to take in more sights and visit another world-class ski resort area. Whether you’re just going for the skiing or you’re looking to venture off the slopes, a vacation in Tignes is one that provides you will all kinds of wonderful and unique opportunities. Tignes is a world-class destination for skiing for good reason, but it’s also so much more than just a ski-resort area.